A treasure trove of delectable tastes and textures, this Snickers & Friends Large Selection Box makes a perfect gift or sharable treat this holiday season. 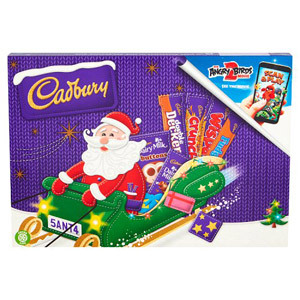 This decorative box is filled with everybody’s favourite chocolates, including Snickers, Mars, Twix, Maltesers and Milk Way bars, all individually wrapped and ready to devour. If you enjoy Snickers and its friends, you will love this collection! 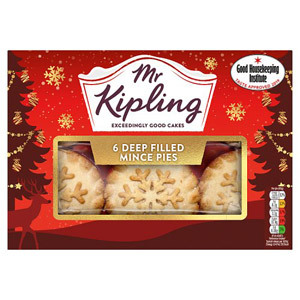 May Contain Almonds, Contains Barley, Contains Eggs, May Contain Hazelnuts, Contains Milk, May Contain Oats, Contains Peanuts, Contains Soya, Contains Wheat. 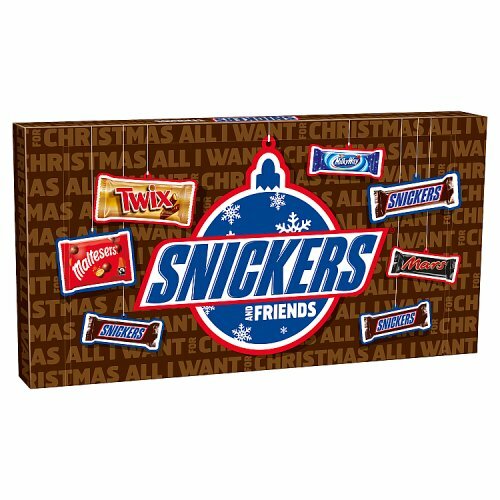 Be the first to write a review about Snickers & Friends Large Selection Box. 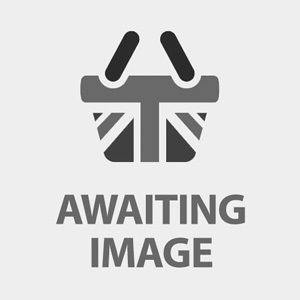 Would you like to write a review for Snickers & Friends Large Selection Box?